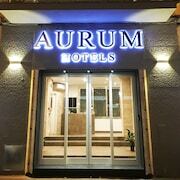 Beautiful space, clean rooms, amazing views, great location, friendly staff. Absolutely love this property! Friendly welcome, we were late arrivals and collected our key as arranged, opened the door and found it nicely lit and cosy with towel rails on, warm towels..very thoughtful hosts. Lots of space to store clothes, shoes toiletries. We will return!! 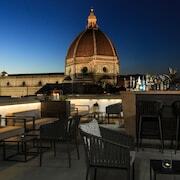 Look no further and take a look at our great range of rental properties in Florence!